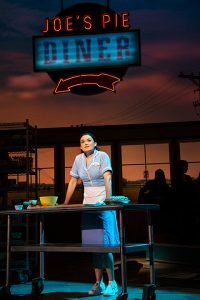 Celebrity Attractions presents Waitress, the musical tale of a small-town pie maker, April 16-21 at the Tulsa PAC with evening and matinee shows. Visit celebrityattractions.com for tickets. 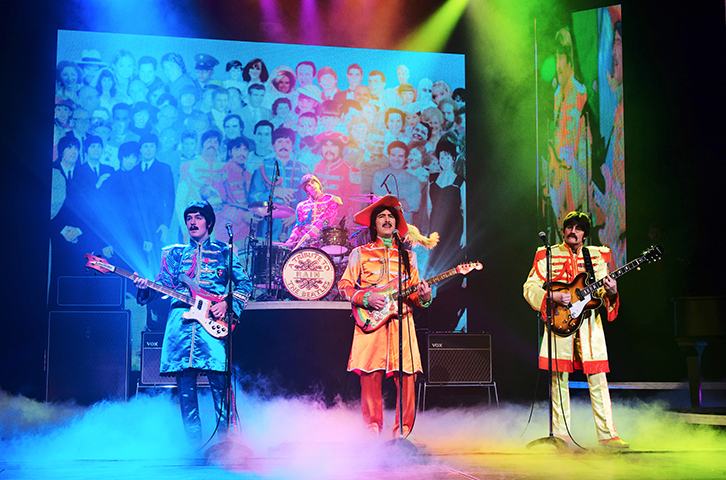 In honor of the 50th anniversary of the iconic Beatles album Abbey Road, OKC Broadway presents Rain – A Tribute to the Beatles on April 26-27 at the Civic Center Music Hall. 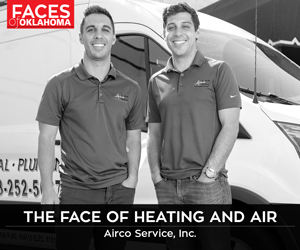 Visit okcbroadway.com for tickets.